This is a professional interest, being David’s line of work for 25 years. Dynamic Positioning, or “DP” is the business on maintaining a ship in a fixed position, without being anchored or moored. It is an integration of many ship functions; propulsion, power, navigation etc. It is a technology in extensive use in the Offshore Oil industries, for such vessels as Floating drill-ships, diving support vessels, construction barges, survey vessels and many others. 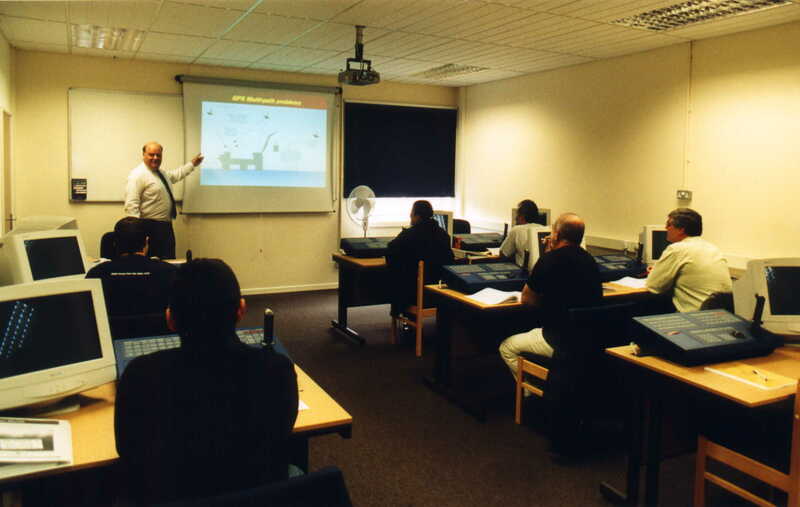 In 1983, Lowestoft College responded to an industry request to provide training to ships’ officers engaged in these vessels. David was put in charge of the project. The College installed an extensive simulator unit, the first of it’s type in the world. In order to be able to design and carry out training, David undertook a number of voyages in a variety of DP ships in the North Sea, and went to Norway for training with the equipment manufacturer. In 1984 the first courses were run, and David rapidly established a world-wide reputation for quality training in this area. In 1989, David won a National Training Award for Lowestoft College in recognition of this work, and the next year he was made Fellow of the Nautical Institute. David is the author of a number of textbooks on the subject, and laid down the training standards to be adopted by all such training centres world-wide. He has also delivered a number of technical papers at international conferences. When he retired in 2008, David had trained over 4,000 ships’ Captains and Officers from all over the world, and had run almost 1,000 training courses. The Nautical Institute has just (June 2015) published the Second Edition of the DP Operator’s Handbook by David. 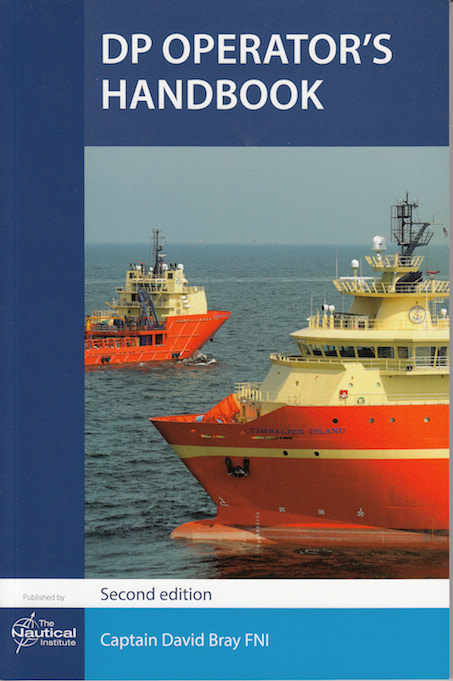 This fully revised textbook is the worldwide-accepted standard text for the training of DP Operators and others in DP-capable vessels.